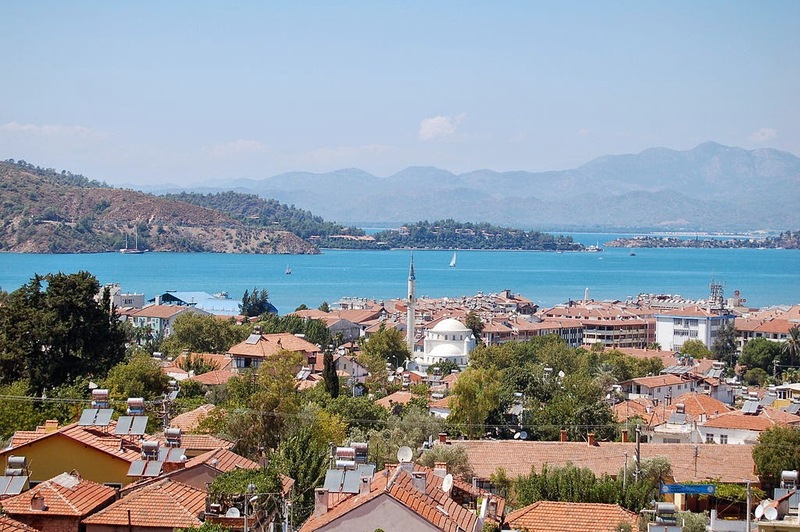 Fethiye is located on Turkey's Mediterranean coast and has become quite popular among the family travel crowd. While researching all the great things to do with kids in Fethiye it is not hard to see why it is so popular. It seems to be quite a laid back town with loads to do and located in a great jumping off point for exploration around the country. There are many options when it comes to cruising in and around Fethiye. There are harbor cruises lasting hours to days. These are probably most preferred for children, especially if you have little ones. You can enjoy stunning views while exploring the coastline and city from a unique perspective. You think you know a city inside and out until you see it from the sea, always amazes me just how different it is. If you have time for an extended cruise along the turquoise coast then try something like Marmaris Blue Cruises. They last roughly a week and really give you the best sense of the whole coast. They typically give a nice mix of time at sea, on board the ship and time at port, visiting many towns along the Turkish coast. It can be a great way to stretch your legs without the need to drive yourself, something most kids prefer. In the early 20's an entire village was emptied and its inhabitants deported. Since then no one has taken up the area and it sits empty. 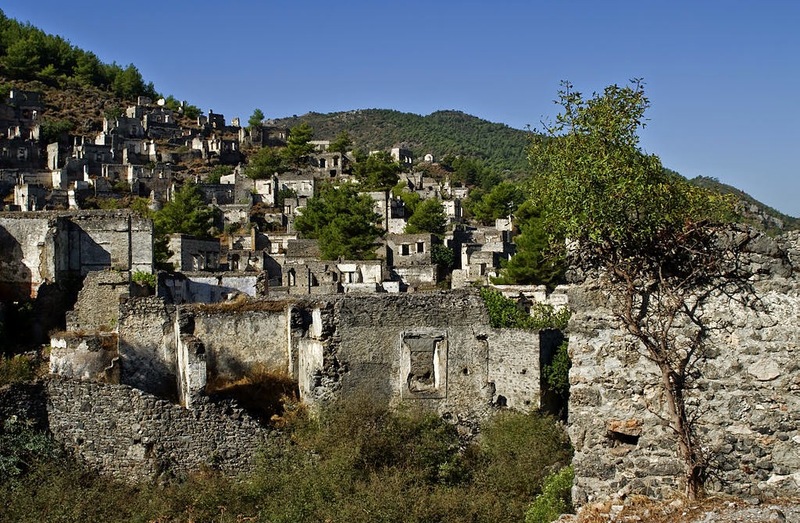 For a small fee you can hike all around, checking out the well preserved village of Kayakoy and cute chapel on the hill. It is a sobering reminder of the past though as these people were forced to leave behind this paradise for a rather less optimal living situation. None the less, it can be a really fun day out! Just be sure to bring water and wear good shoes, cobblestone can be a tricky beast! 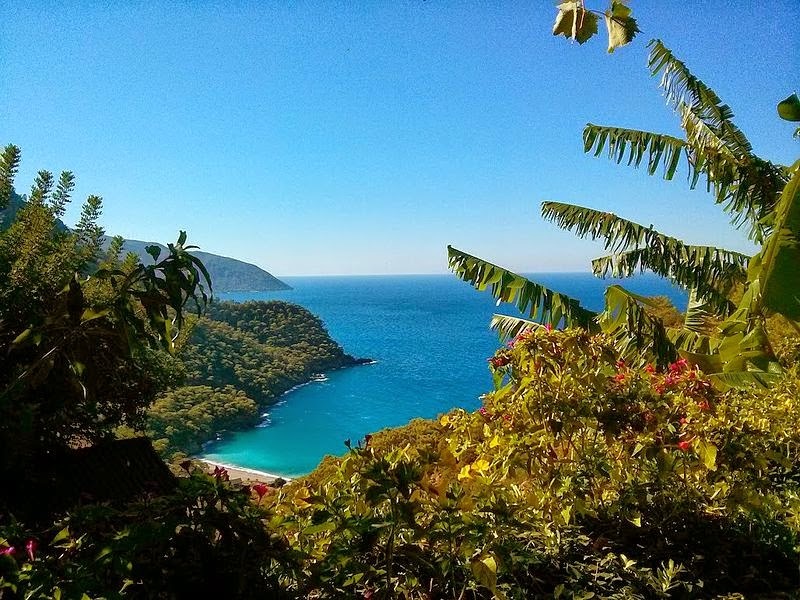 With Fethiye being a beach side town it's no wonder that some of the great activities there are beach related. Everything from swimming in the crystal blue water to jet skiing or para sailing around there is something for everyone. There are loads of beaches to choose from so even if you are staying in the area a while no one will get bored. Places such as Patara even offer unique archaeological treats in the form of ruins and rock tombs, not every spot has that kind of beach treat on offer! If photography is your thing try the blue lagoon or Oludeniz, one of the most photographed beaches in the world. You can enjoy crashing waves for older kids or the calmer lagoon side for younger kids. Again, something for everyone. If the ocean is not for you there are several water parks throughout the city, so that can be an option as well. It may not seem like much but if you've ever seen a good fountain show like we did in Kuala Lumpur, Malaysia then you know just how spectacular they can be. My kids still talk about it. I do not think we would wait very long to check out some of the famous fountain shows on offer in Fethiye. In the evening, especially in the summer months the Ugur Mumcu Park is the place to be! Kids will love it, and the parents will as well! There are plenty of other activities to keep kids and adults alike entertained but this should get you started. If you have the time there are loads of ruins, churches, trampoline play areas, and parks to explore. So get over to Turkey and get started today!